Applications are invited for the following purely temporary research position in the KSCSTE funded project entitled “The role of gp 130 – associated cytokines in the regulation of adult Neural Stem Cell (NSC) proliferation ad differentiation”. 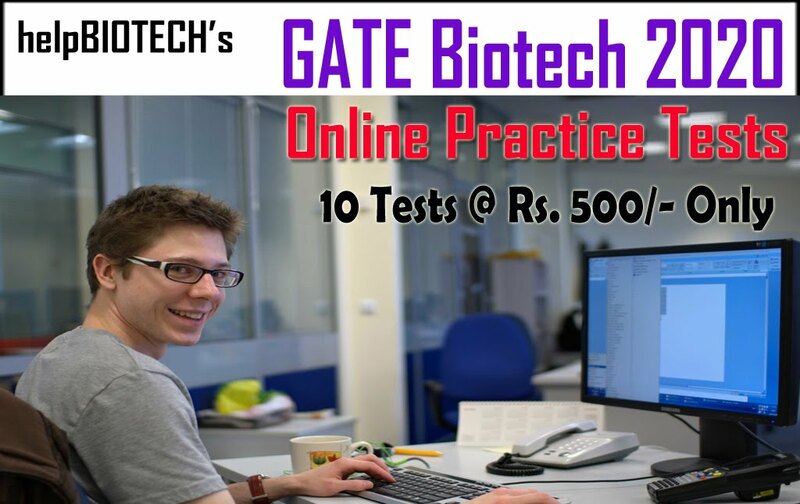 (i) Essential Qualifications: Master degree in Biotechnology / Life Sciences / Biological Sciences or equivalent from a recongnised University with minimum 60% marks. 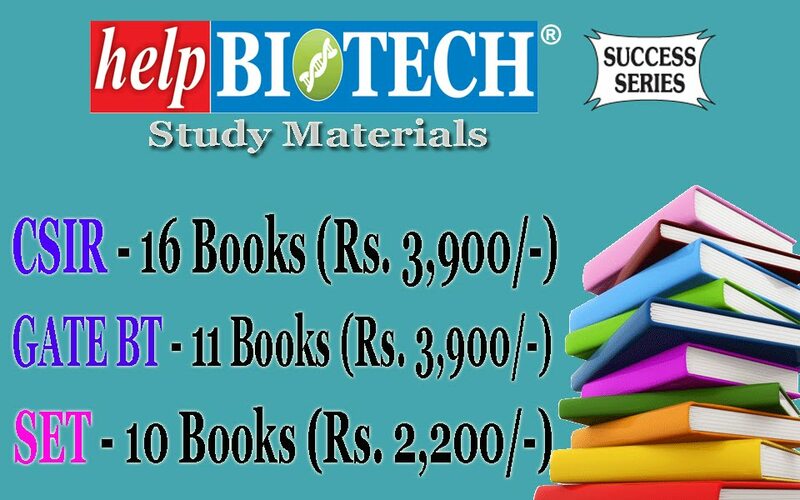 (ii) Desirable Qualifications: Candidates should have good knowledge of biochemistry, molecular & cell biology. 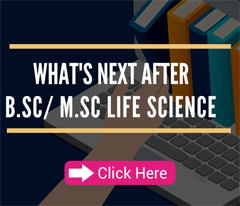 Candidates with NET/GATE, research experience in animal cell culture, animal handling, techniques of molecular cell biology & biochemistry will be preferred. 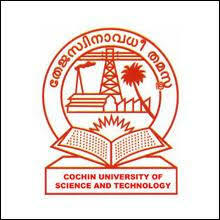 • This scheme provides an opportunity of registration for doctoral research in the Department of Biotechnology, CUSAT, under the Faculty of science. Interested candidates possessing the required qualification may attend the walk-in interview along with the original certificates/documents [Application on plain paper along with biodata (Max. 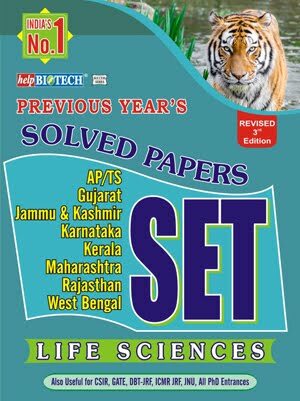 - 2 Pages)] at Department of Biotechnology, Cochin University for Science and Technology (CUSAT), Cochin – 682022. Applicant should report to the department before 9.30 AM. • The university reserves absolute right to cancel the program of recruitment for the post with no prior notice and without assigning any reason thereof. For details contact: Dr. BabyChakrapani P. S. (bcps80@gmail.com, chakrapani@cusat.ac.in), Principal Investigator of KSCSTE Project, Department of Biotechnology, CUSAT, Cochin University PO, Cochin -682022, Kerala.